for a generation of comfortable living. Minnkota Windows are designed and built for years of lasting value and enduring beauty. They provide trouble-free, virtually maintenance-free operation for a generation of comfortable living. 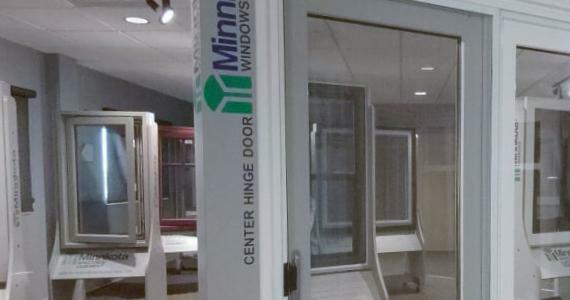 Minnkota Windows and doors are custom-sized and durable for residential and light commercial use. Minnkota Windows feature: double-hung and double-sliders, casements, awnings, picture, bay & bow, single-hung, single-slider, 3-lite slider windows and full line of specialty shapes, sliding and hinged patio doors. Contact us and find out how Minnkota Windows can help add value to your home & help you save energy. Take a walk through our showroom from anywhere in the world. 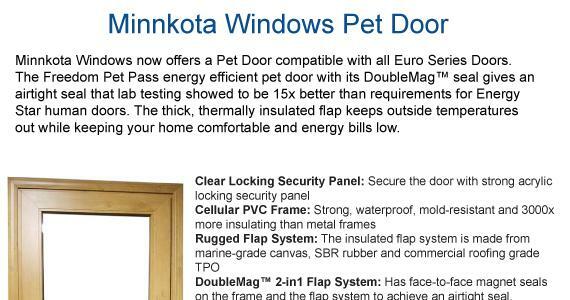 Pet Door compatible with all Minnkota Euro Series Doors. We are so pleased with the new windows in our ND home. Great Job. The large bay window looks so good we now did a bay window in the kitchen and new windows in the entire house! Heating bill cut in half. Quieter and warmer in the house. Easy to clean. 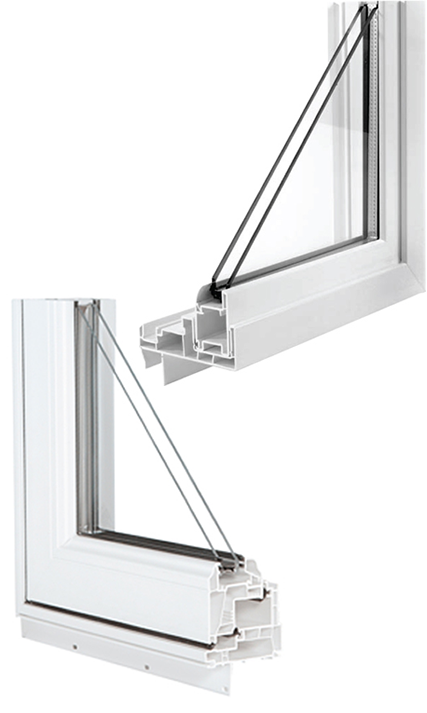 We are extremely pleased with the Minnkota Windows, inside and out. The outside dark brown color was exactly what I wanted to match our steel siding, fascia and soffit. The inside wood grain finish works well with the existing trim. The quality of the windows is apparent as our home feels warmer and we are not hearing any street noises with our new Minnkota Windows. It was a pleasure working with your entire team, from the beginning to the very end. Your professional sales team, your quality manufacturing team and your installation team all worked towards a common goal and that was my satisfaction. Thank you Minnkota for making our home look beautiful again! I've only had my windows for about a month, but I really like them. I really like their appearance, and their maintenance-free features. They are also so clear, and you can't really tell that there is a screen in place.